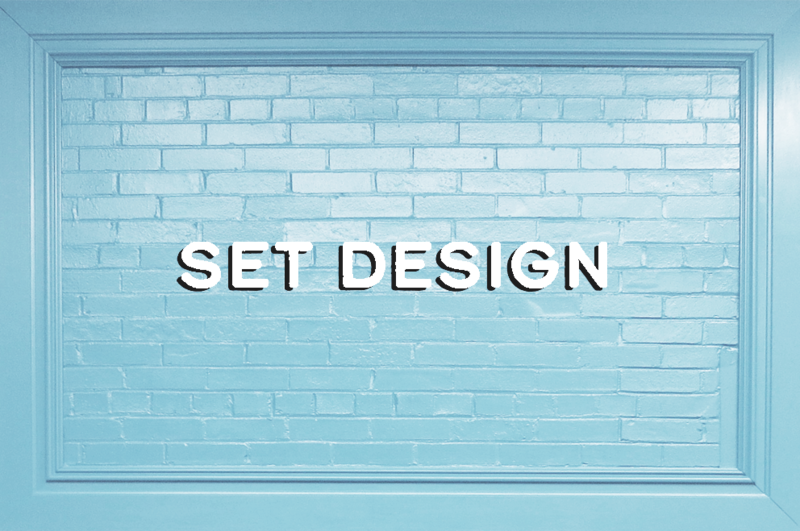 Every design comes with its own set of unique parameters. By understanding the big picture scope and allowing opportunity to iterate ideas through even the smallest of details, you create impactful design. A tablecloth at an art event can turn into a canvas for guests, or circuit boards can turn into a wall treatment for a tech office. Through integrating form with function, scope aides possibilities. 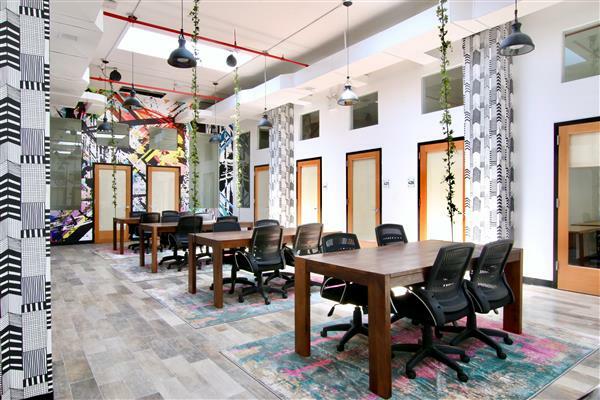 BKLYN COMMONS second co-working space in Bushwick opens September 7, 2017! I am so excited to show off my architecture + interior design of the space. Check it out for yourself below! And feel free to reach out if you have a design project I can help you with. I am a constant patron of my surrounds. I keep my eyes wide to see what's around the corner, my thoughts open to new ideas, and always carry a trick up my sleeve.